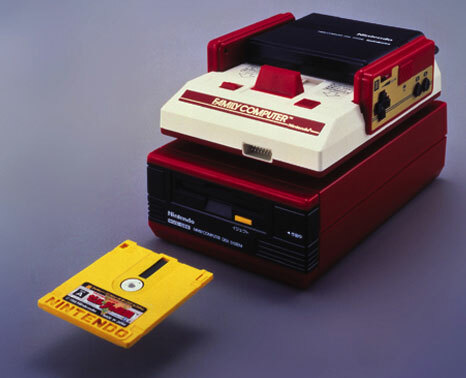 The original version of the disk system as crafted by Nintendo and its early design flair is in more than evident. The system offered so much potential with terminals to download software found in many stores, yet Nintendo feared for its iron grip on distribution and the system was scaled back. 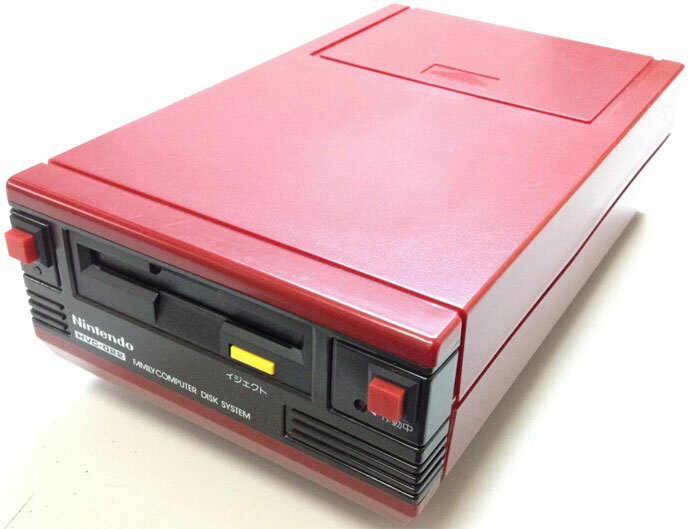 Still the Nintendo fan will relish the vast array of games available for the format and the collector in us will rejoice in the hard case boxes as opposed to the soft card Famicom boxes. Brand new. 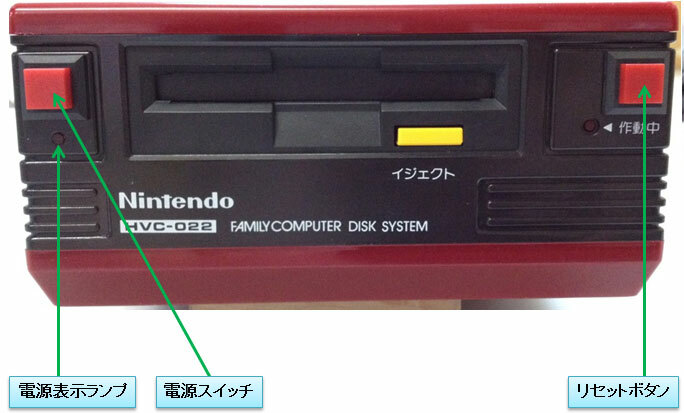 Please note a Famicom console is required to hook up to this Disk System to be able to play games. NTSC format. Requires a power source (and a Step Down transformer to be used in certain countries (including the UK.)) Though an alternative power source may be an option (beware of polarities though!) Serial number D1664133. A small indent on the front panel and a couple of scuffs on a side panel. Slight wear to the polystyrene base.